As per the tech report from a leading research giant in US it’s confirmed that the Samsung’s Android phone sales has outnumbered iPhone sales in the last month. The Android based phones and tablets are gaining in popularity amongst the value based customers. As a result, they prefer opting for a competitive Android bet than an iPhone. The cumulative number of Android apps is going to soon out number than the ones on Apple App Store. The growing popularity of Android platform is mainly attributed to the fact that operating system offers additional features than iOS and has great user interface too. The latest Android release for smart phones – Android 2.3 Gingerbread OS helps users in optimizing their battery needs on the move. The usability option has been increased in the operating system and is more stable too. It is anticipated that Samsung’s next generation Android phones – Samsung Galaxy S II and Samsung Galaxy Ace will eventually drive the Android market. Apple’s iPhone is a pricey bet when compared to some of the competitive Samsung mobile options available to the users. 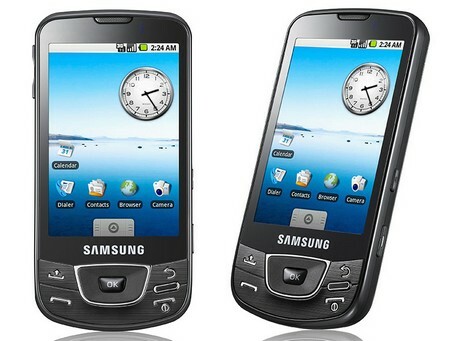 Therefore, place your bets on Samsung Android phone for 2012 as the doom’s day for iPhone is approaching at a rapid pace.